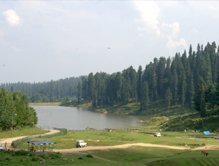 Nilnag is a high altitude lake nestled amidst dense pine forest. 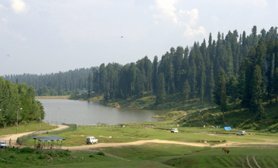 The blue water of this sparkling lake and the picturesque surrounding towering pine trees and snow-capped mountains amplify the natural beauty of the region, whereas Nilnag plays a great role in invigoration and providing peace of mind. The articulate language of nature could not be more pure than in Nilnag. 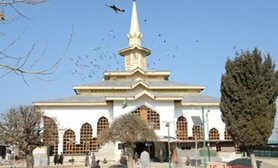 Being an asset of thriving Jammu & Kashmir tourism, the lake renders options to relax before heading for further rigorous trekking expeditions. 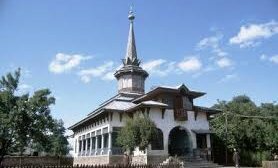 Reckoned as an idyllic Yusmarg tourist place to visit, Nilnag is a reflection of the sheer beauty of Kashmir.